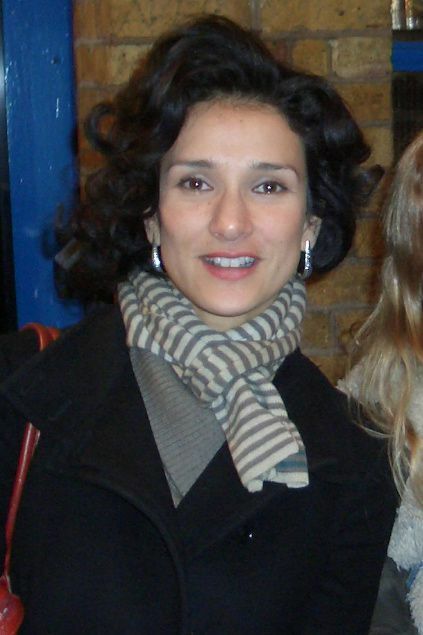 Indira Anne Varma (born 27 September 1973) is a British actress. Her film debut and first major role was in Kama Sutra: A Tale of Love. She has gone on to appear in the television series The Canterbury Tales, Rome, Luther, Human Target, and Game of Thrones (as Ellaria Sand). In September 2016, she began starring in the ITV/Netflix series Paranoid, as DS Nina Suresh. Read more on Wikipedia.